Eid ul Fitr Mubarak. Eid siku. 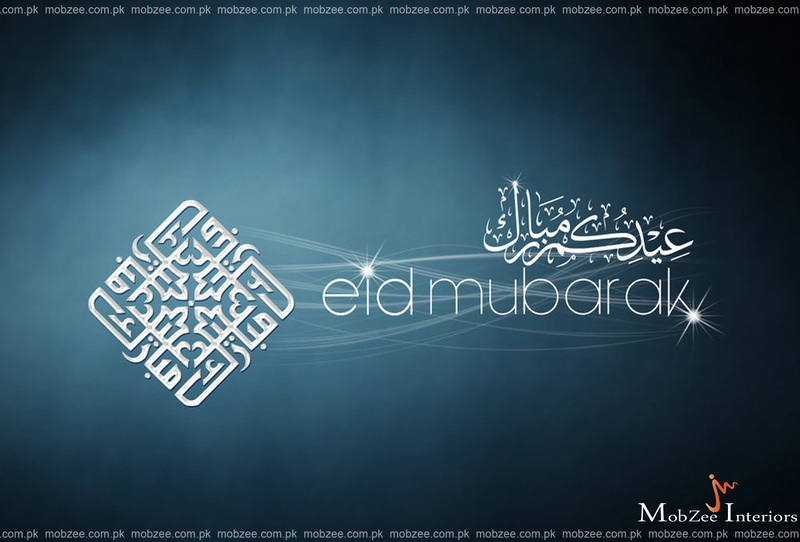 HD Wallpaper and background images in the Beautiful Pictures club tagged: photo eid mubarak eid special eid 2015 eid muabarak 2015. This Beautiful Pictures photo might contain ishara, bango, maandishi, ubao, matini, and ubao wa chokaa.